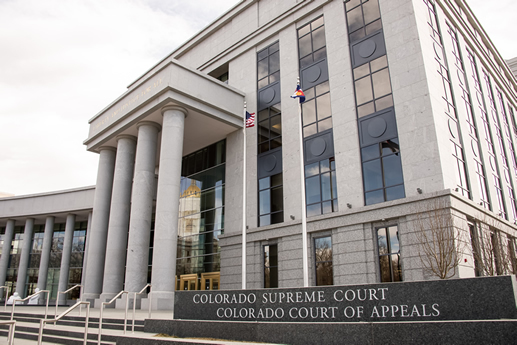 2 Responses to CTBC’s 2016 Evaluations of Colorado Judicial Performance: Do you Know Your Judge? Review the 2016 Colorado Voting Blue Book and you’ll see that many of our state and local judges are on some type of performance improvement program for writing deficiencies, case management problems, poor temperament, bias problems, and/or other areas. In one case, when presented with areas for improvement, the judge was “dismissive…” of the Commission’s recommendations, yet he still received a recommendation to retain. This is outrageous. With so much power given to the judiciary to affect people’s lives and businesses, our judges ought to be the best available and unfortunately they are not. Review the book and vote them out!